Brace yourselves for a bout of nostalgia. 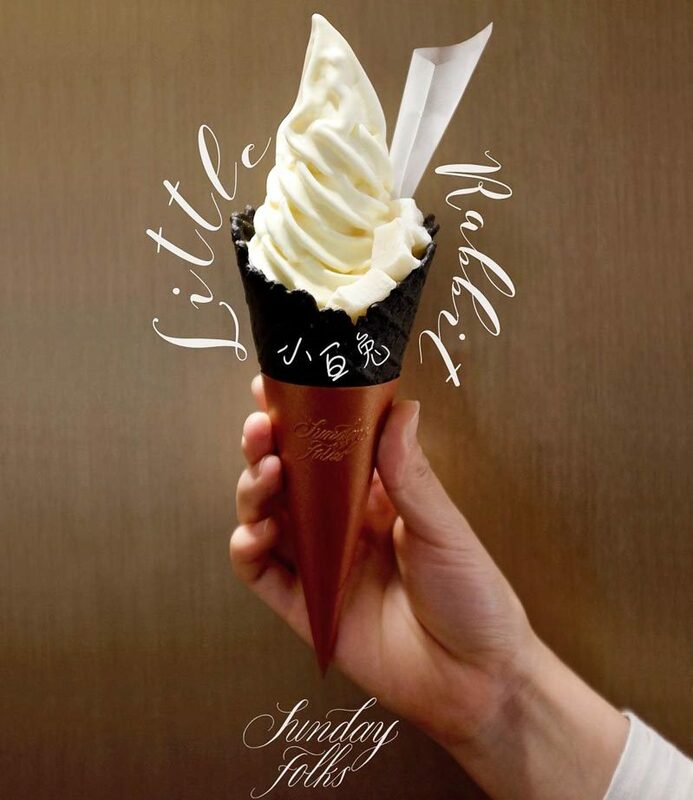 Sunday Folks has just turned your favourite White Rabbit sweet into a soft serve ice cream. The highly requested flavour from their Shanghai pop-up has arrived in Holland Village and I went down for a much-awaited taste test. Dubbed The Little White Rabbit, Sunday Folks’ spin on the classic sweet consists of a milk-flavoured ice cream laced with a milk-caramel sauce, milk mochi and of course a sheet of glutinous rice paper that we love so much. There is no greater excitement when you hear your favourite childhood candy morphing into an ice cream. 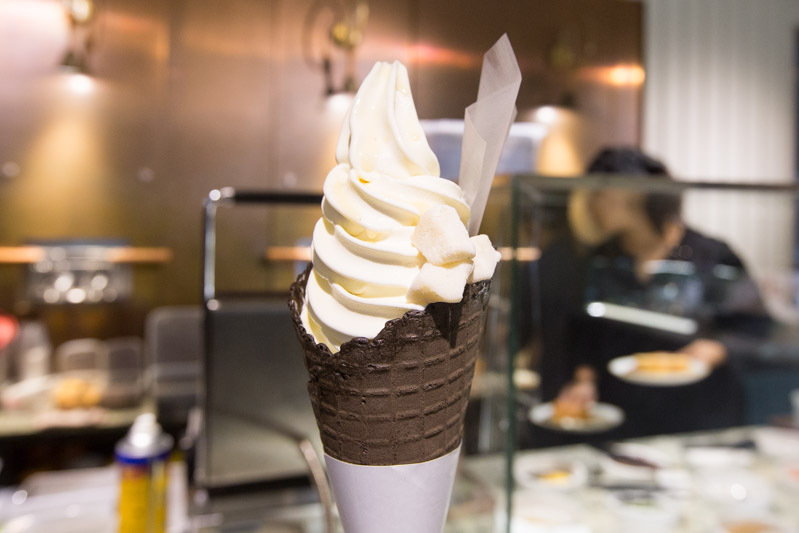 Being an ice-cream purist, I opted for the cone version (S$9) of this sweet treat. The soft serve was milky and fresh. Much like Sunday Folks’ trademark ice cream, there was a sweet, syrupy gelato-like quality which I liked. The combination of the milk caramel was a tad too sugary for me, coming from a person who has a huge sweet tooth. The milk mochi cubes added an interesting texture but overall nothing groundbreaking.